Sweet Date is a modern, beautiful and very unique premium WordPress theme for dating or community websites. 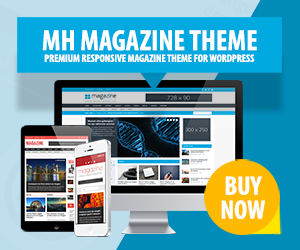 This community WordPress theme comes with WooCommerce compatibility, a fully responsive design to adapt to any screen size resolution and it offers two different types of layout – boxed or wide. Everything that is needed for a good-working community website was added into Sweet Date, e.g Facebook login integration, membership subscriptions and many more. Moreover Sweet Date is fully customizable and retina ready to display your pictures pixel sharp and clear. You may choose from a wide selection of colors and different skins to make your website unique and appealing.